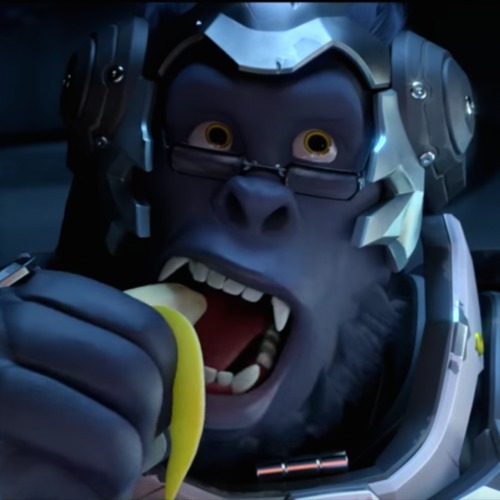 I'm looking for the most accurate voice to Winston from Overwatch. Auditioners must be able to rap (a flowtest will be provided) in the voice! (Boasting) "Your brain powers can’t manipulate a good rhyme!" "I do not accept you as the leader of our species"
"When I visit your cell, perhaps I’ll bring you a banana!"